A greener world is possible, although repairing the harm being done to the Earth is not easy. Change is coming, bit by bit and region by region, and this is encouraging. 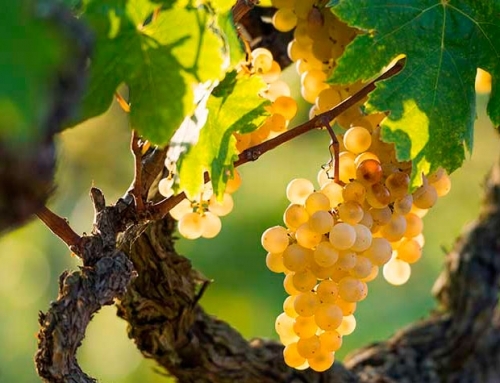 To bring about this change, some farmers in general, and wine growers in particular, have had to sacrifice part of their production in order to create land which is alive, in which strong plants can grow. This effort, which today seems never-ending to some, will bear fruit for future generations, as they will be able to continue to enjoy land with structured, active soil. 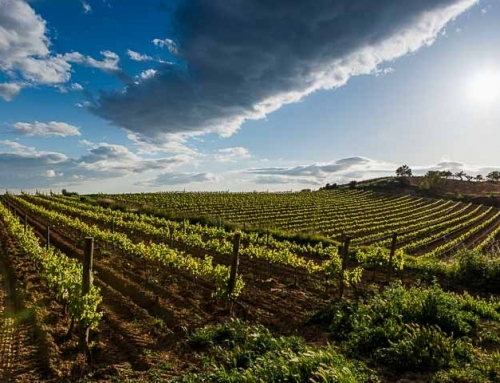 In Penedés, organic growing began to grow in importance several years ago, and it has gradually gained more and more supporters (not just wine growers and producers, but wine consumers themselves). 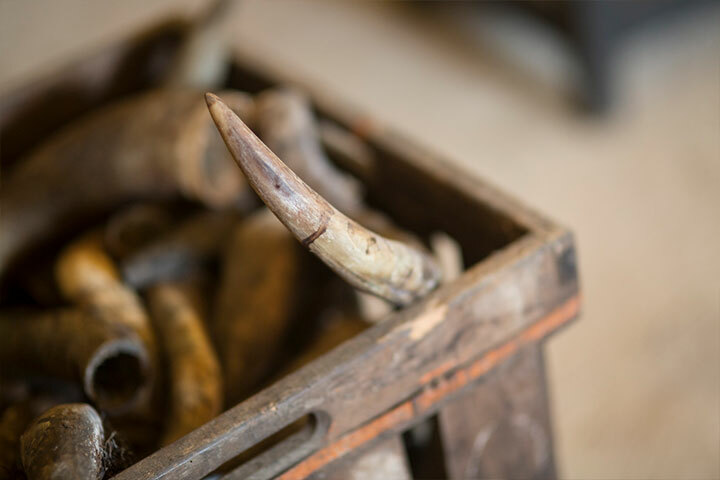 The main difference between this type of growing and (misnamed) traditional agriculture is that the former has a lower limit for the use of sulphur-based products and excludes the use of synthetic chemical products such as fertilizers and pesticides. 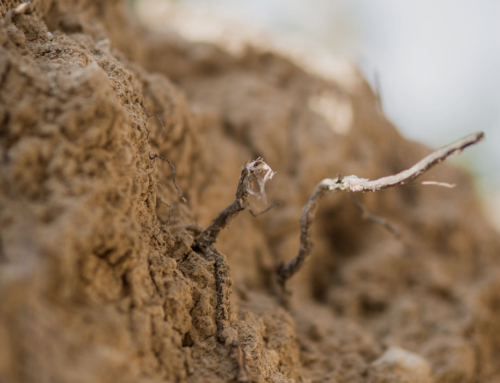 The objective is clear: disturb the environment as little as possible and preserve the fertility of the soil by feeding it naturally and promoting sustainability. In fact, for the farmer, organic viticulture is working with a greater respect for the environment and a decreasing use of chemicals. For the consumer, this is transformed into having products obtained without any type of pesticide or artificial fertilizer. 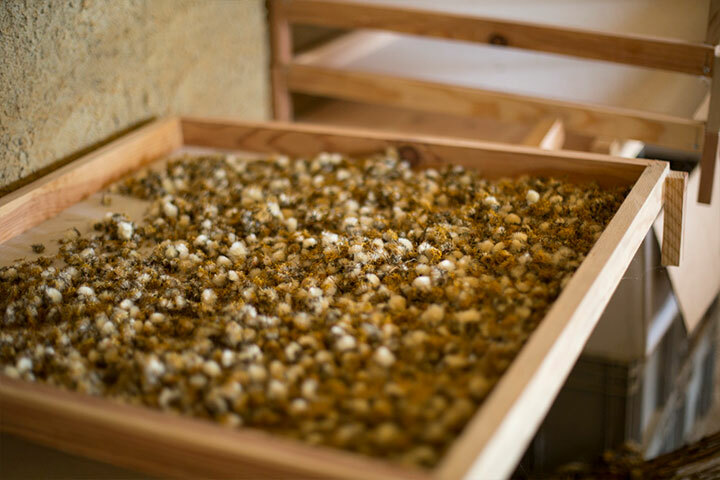 Going one step beyond organic growing is biodynamic growing, which is based on the theories of Rudolf Steiner. This Austrian philosopher argued for a use of Nature that achieves perfect harmony between the plant, animal, and mineral worlds and the cosmos itself. 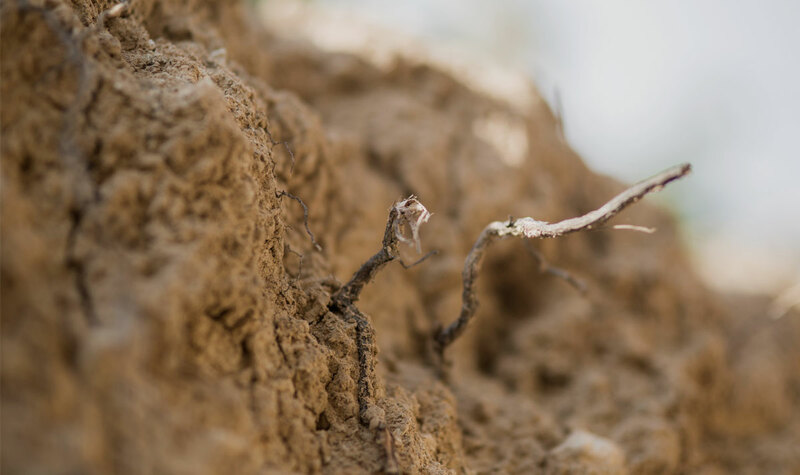 With this practice the soil is treated as a living being in which the vine is considered one more element of this, and where the contributions directly affect the plant. 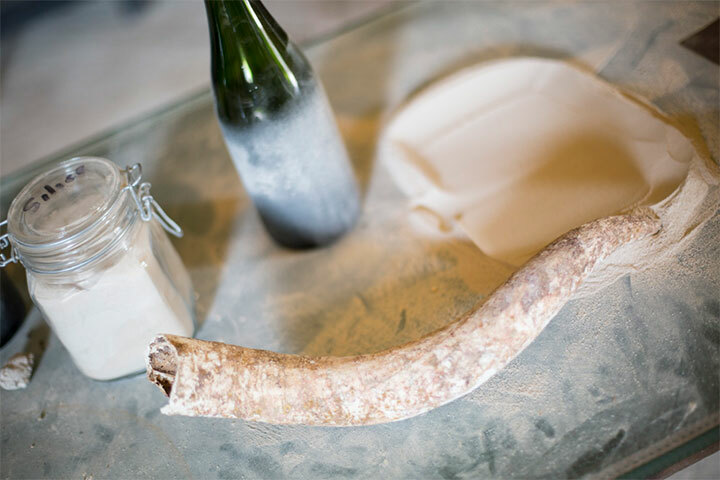 Regarding the products used: they are only biodynamic preparations such as 500 (a preparation with cow horn and manure) and 501 (silica preparation, made with quartz in a cow’s horn) and others, in which medicinal herbs are the main ingredients. 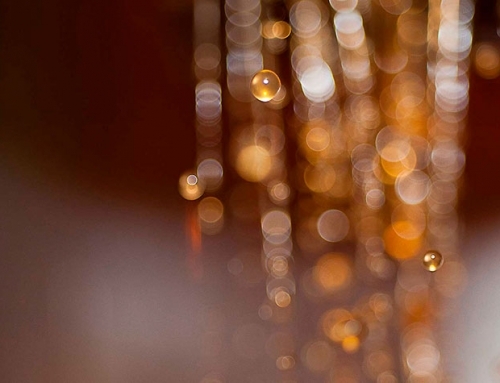 These preparations are applied thinking, as far as possible, on the astral biodynamic calendar. 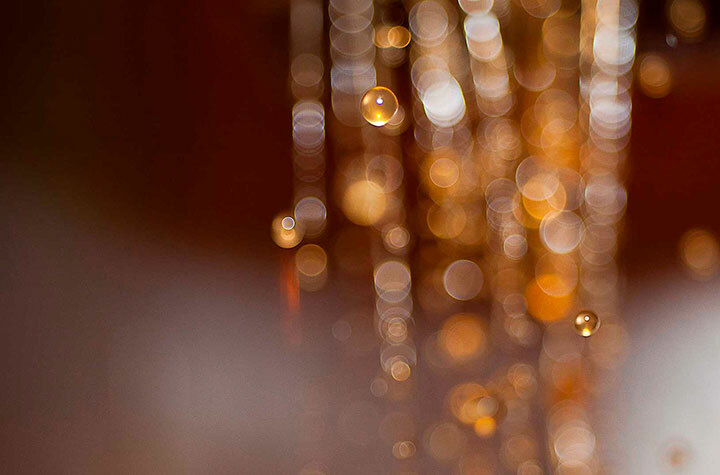 This philosophy must flow, and be implemented consciously, as part of an overall approach. 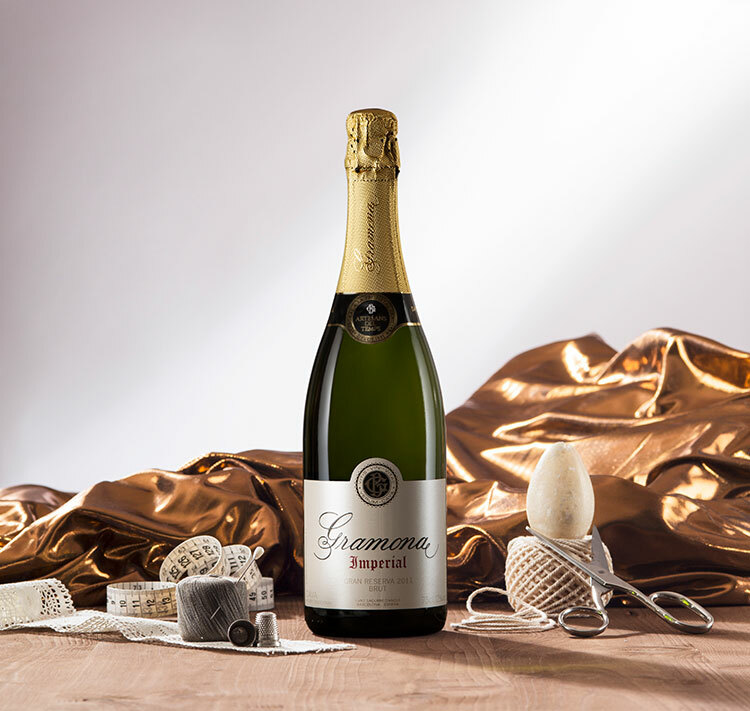 Gramona is currently a part of this growing trend, which 10 years ago had a meeting which marked a “before” and an “after” in its way of working: Lydia and Claude Bourguignon. These two French agronomists are the founders of the Microbiological Soil Analysis Laboratory, and they were invited to Gramona to seek solutions to combat an infestation that was devouring one of the plots. After a preliminary analysis, they warned the Gramona family that life was being stripped from the soil. 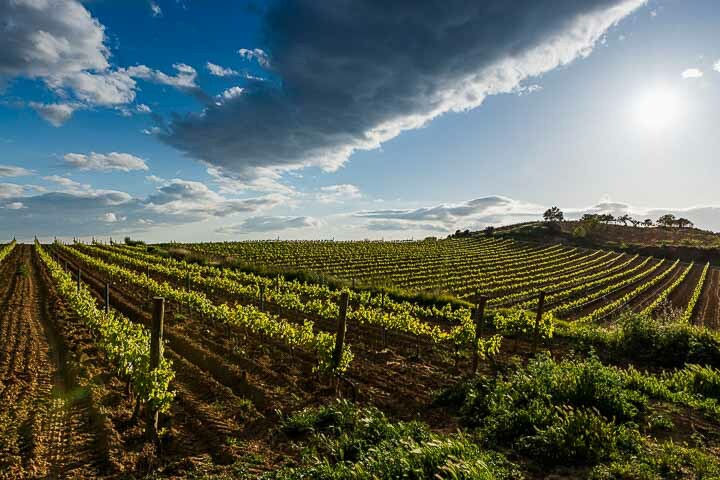 The use of traditional wine growing over several decades had taken its toll, and it was time to regenerate the soil and restore it to its former vitality. The fifth generation of the family thus began a change that was gradual, but which had a clear objective: restore life to the soil in order to leave a better legacy for future generations. 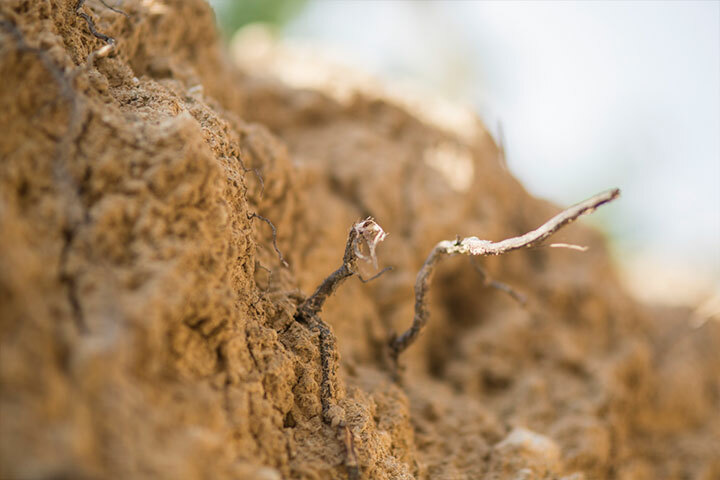 The work has been carried out step by step, and, according to the Bourguignons, this is the best way to transform the vineyards: proceed progressively, without rushing any of the stages, as the soil responds slowly. Four years after working 100% of the land organically, biodynamic growing was gradually introduced and this is the system currently in place. 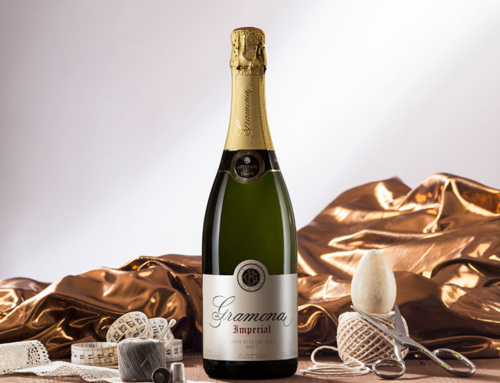 As a result, all Gramona wines are now derived from organic growing and, from the 2014 vintage onwards, most of them are certified as biodynamic by Demeter, not only in the vineyards but also in terms of their winemaking process. 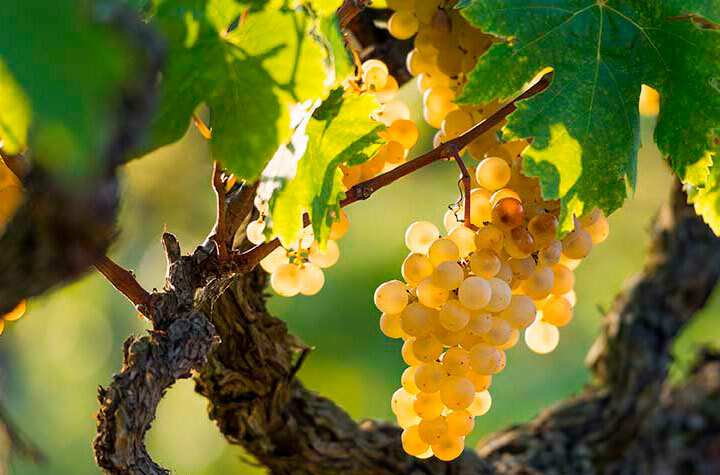 Cava production using grapes from this type of growing is now a reality, although the long ageing times to which the cavas are subjected means that it will still be a few more years before they are released for sale. 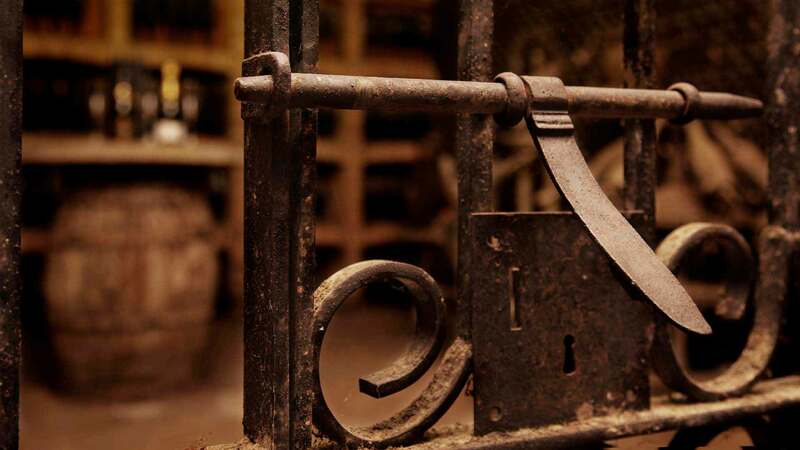 Wines which, like La Maca, Bru, Mart and Font Jui, reveal the Penedés character in each sip.